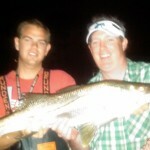 Tampa Bay fly fishing charters are different than most fly fishing destinations. 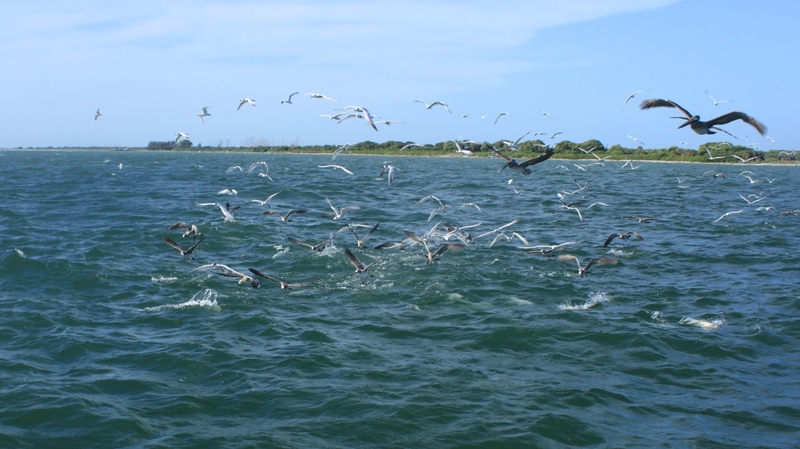 Tampa bay is Florida’s largest open water estuary making to home to several different species including Tarpon, Snook, Redfish, Trout, Mackerel, Kingfish, False albacore, Snapper, Cobia, and Triple Tail, which all can be taken on fly depending on the time of year. While many of these species can be sight casted, I specialize in a unique style of fly fishing where I employ large amounts of live chum typically to entice the fish in to a feeding mode, which can create shear kayos and fast action. 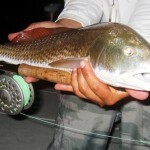 This style of fly fishing is great as it doesn’t require long precision casting, I also specialize in night time fly fishing charters fishing the lighted docks and bridges for Snook, Tarpon, Redfish, and Trout. 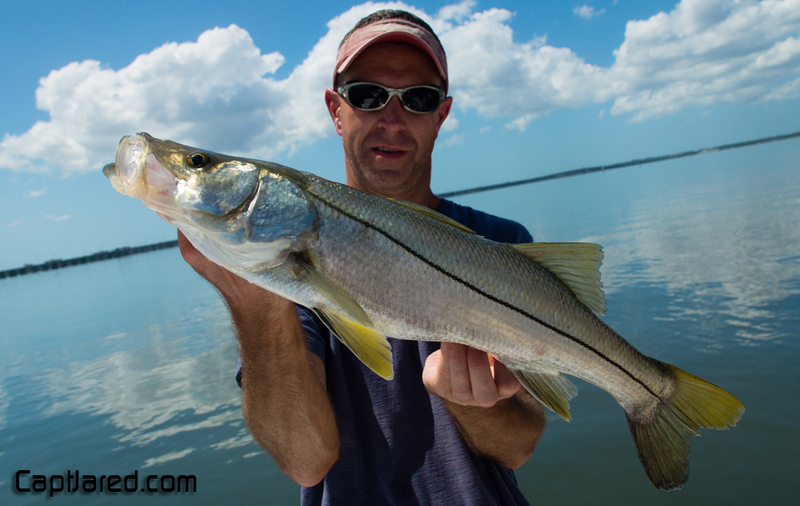 Snook fishing fly fishing charters are typically done two different ways. One way is we live chum with sardines until the fish are actively feeding, then we will present the flies into the strike zone often resulting in a instant hook up. 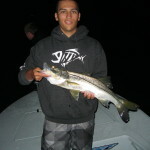 Another method of fly fishing for Snook is to fish at night around the lighted docks and bridges and sight fish the Snook are at ambushing the bait fish as they past through the lights. 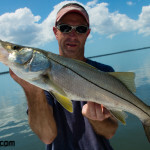 This style fish fly fishing is awesome as you can see the Snook before presenting the fly. 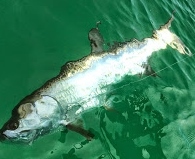 Tampa Tarpon fly fishing charters can be some of the best Tarpon fishing on the west coast of Florida. With Tampa Bay being a large estuary is it home to thousands of Tarpon from small juvenile fish to large adults pushing 200lbs. 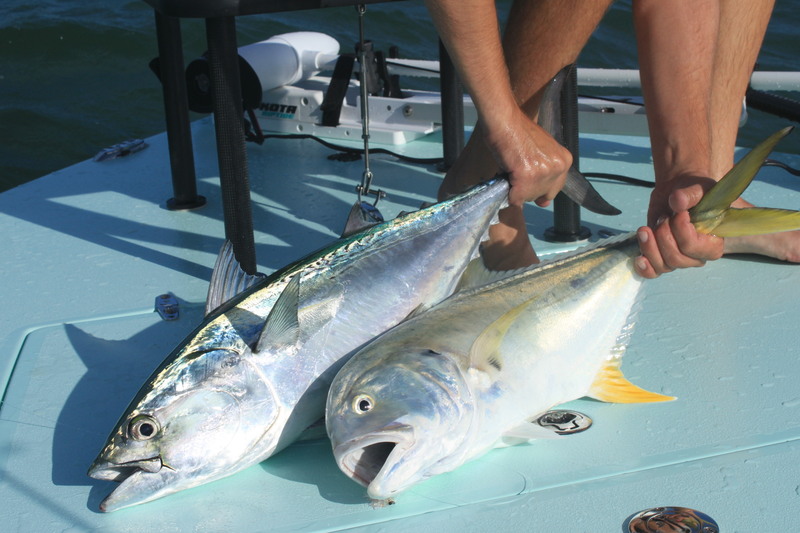 Tampa bay also sits in between two of the hottest Tarpon Fishing destinations in Florida which are Boca Grande the Capital of Tarpon Fishing, and Homosassa which is know for it’s record size Tarpon that are caught and targeted on Fly. 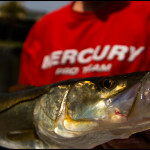 Tarpon Fishing in Tampa bay typically starts in March and runs into October when the first cold fronts show up. 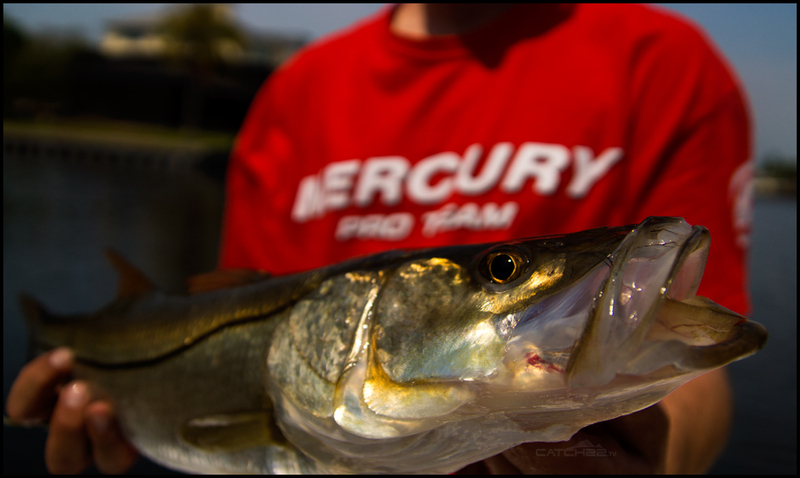 Fly fishing for Tarpon in Tampa bay is done a few different ways depending on the type of year and the size of the fish we are targeting. Near shore Fly Fishing in the Gulf waters off Tampa Bay is a unique experience which has many species to target. Depending on the season. 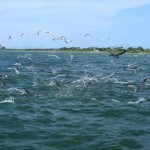 The Gulf waters are home to False albacore, Spanish mackerel, Kingfish, Triple, and Cobia throughout the year. Some of these fish like the Mackerel and Albacore are fished of wrecks and reefs where they are chummed into casting range and large bait-fish patterns and streamers are presented often resulting is violent strike and long runs by these powerful fish. 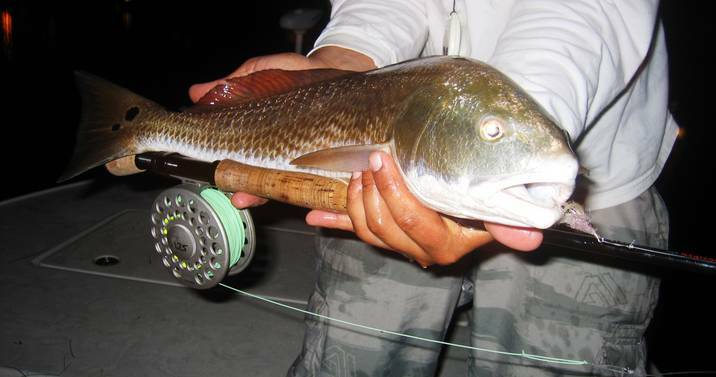 Another method we employ while fly fishing the gulf is to “Run and Gun” looking for schools of actively feeding fish on the surface or running the crab trap lines looking for Triple tail. 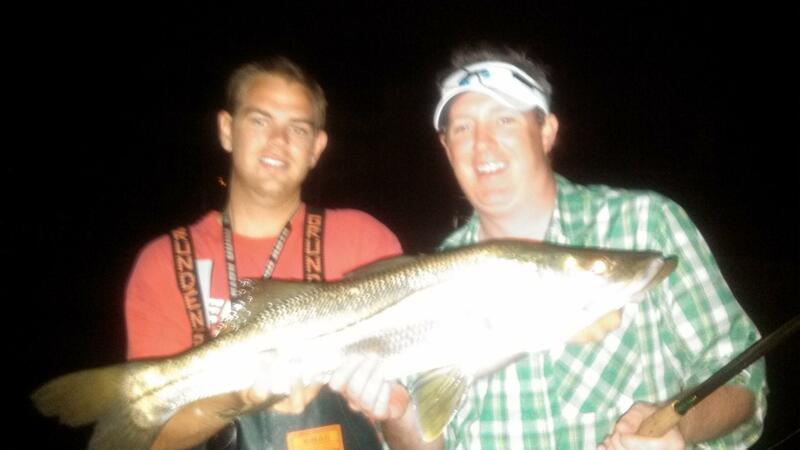 Night time fly fishing charters are another style of fly fishing that I offer where we target Tarpon, Snook, Redfish, and trout around the lighted docks and bridges in the Tampa, Clearwater, and St. Pete area. 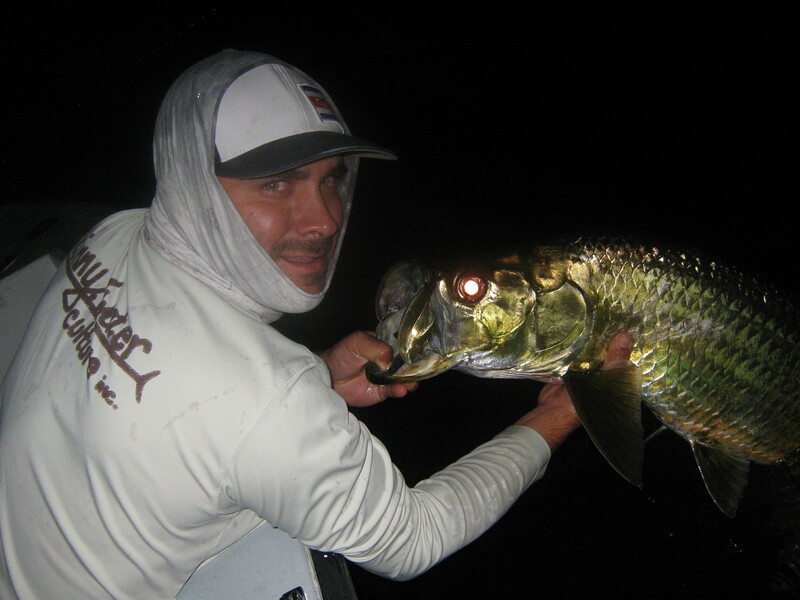 Night time fly fishing charters are also a great way to achieve the inshore slam or the grand slam comprise catching all the major game fishing in one outing. 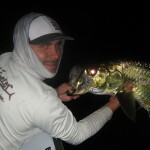 Night time charters are highly productive as most fish are nocturnal and prefer to feed at night. 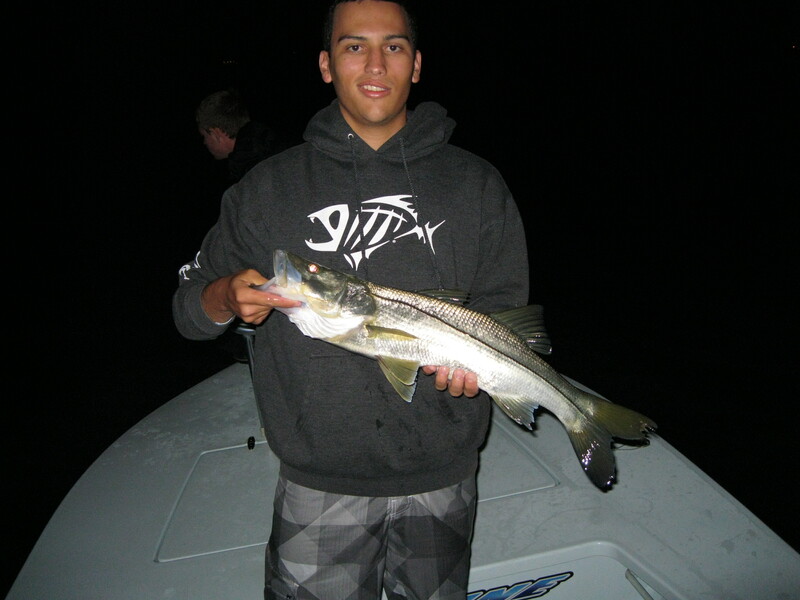 Night time Snook and tarpon fishing typically tends to be easier as well as the fish aren’t as spooky as they would be during the day. 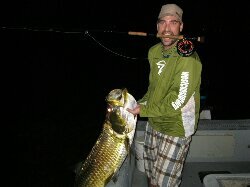 If you are looking for a more tradition method of Florida fly fishing such as poling the shallow waters sight fishing for Redfish, but I work with a number of other fly fishing guides in the Tampa Bay area that strictly fish this “spot and stalk” style method, and I would be more than happy to set you up with one of them for a fly fishing charter. Fly Fishing gear is available upon request. 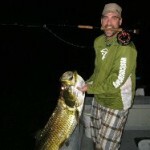 Rods are all G.loomis crosscurrent rods and reels are provided by Cheeky fly reels. We use 8-12 weight rods with both floating and sinking lines depending on the conditions.